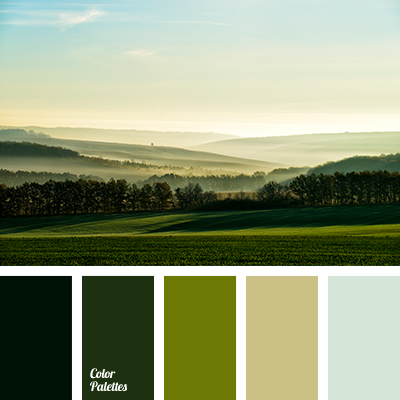 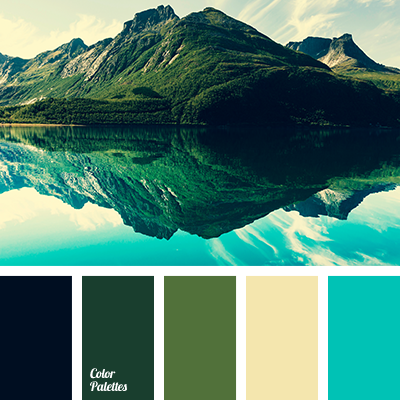 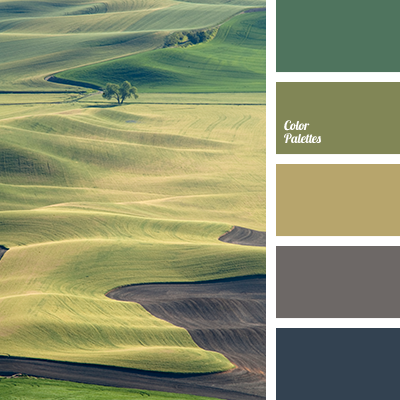 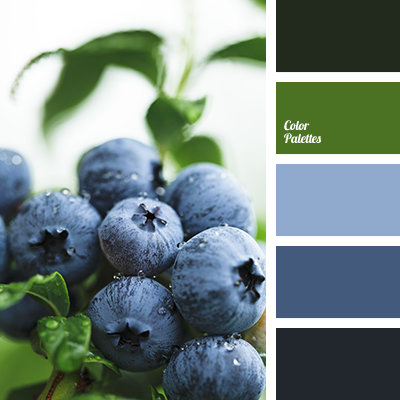 color matching, color of morning, color solution for home, dark green, light green, lime, Pantone color of year, shades of green, shades of light-green, shades of lime, warm yellow, yellow-cream. 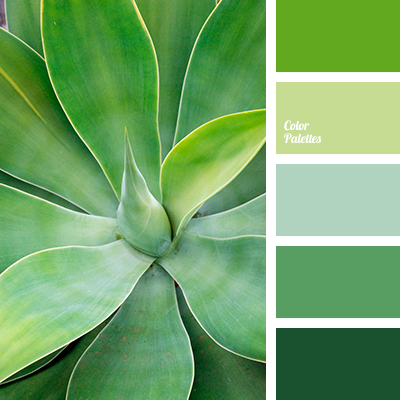 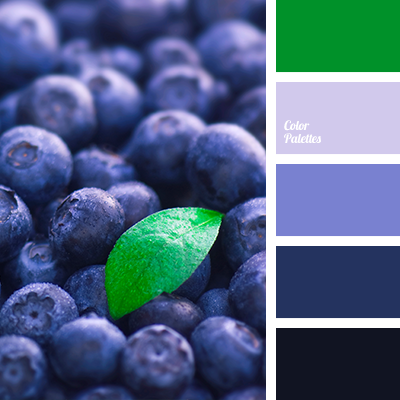 avocado color, bright colors, color combinations, color design solution, color matching, color of grass, color of young fir, dark green, emerald color, fresh greenery, green color, light green, light-green and green, monochrome color palette, monochrome green color palette, saturated green. 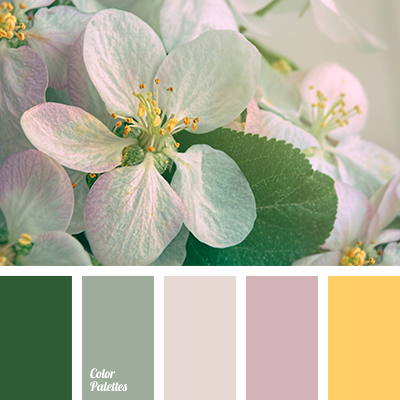 "dusty" pink, burgundy, color of grass, colors of spring 2017, flowers of apple, green and pink, light green, lilac color, purple, saturated green, shades of dusty pink, shades of pink, shades of purple, warm yellow. 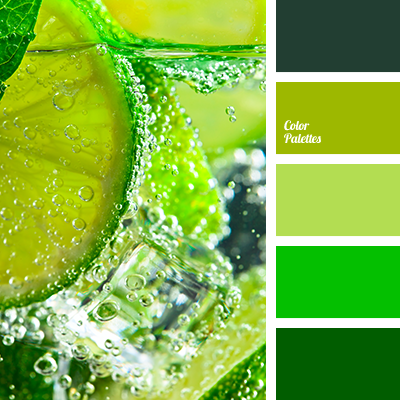 color matching, color of the year according to Pantone, dark green, green, green color, greenery, light green, lime, lime color, Pantone color 2017, shades of light-green, shades of lime, shades of lime color, the color of young greenery.